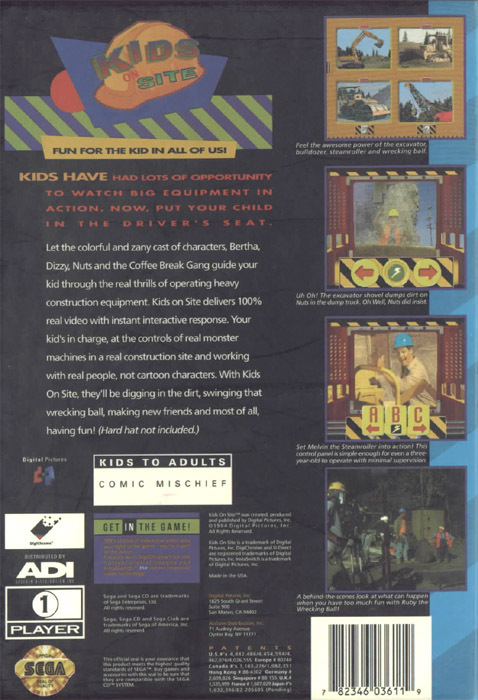 OverviewKids On Site is an FMV game for the Sega CD and PC. 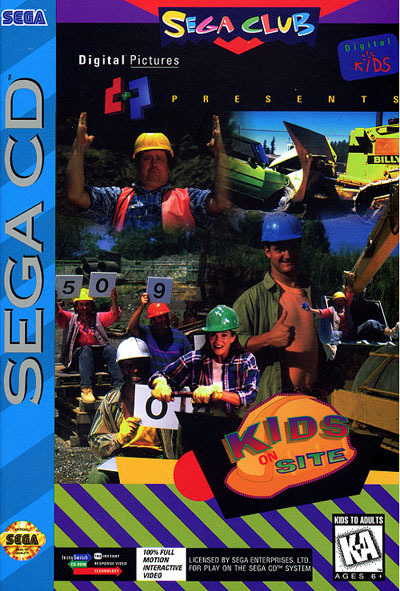 Kids on Site is a FMV (Full Motion Video) children's game for the Sega Genesis Mega CD Attachment. In this game, you control various construction vehicles to perform tasks. 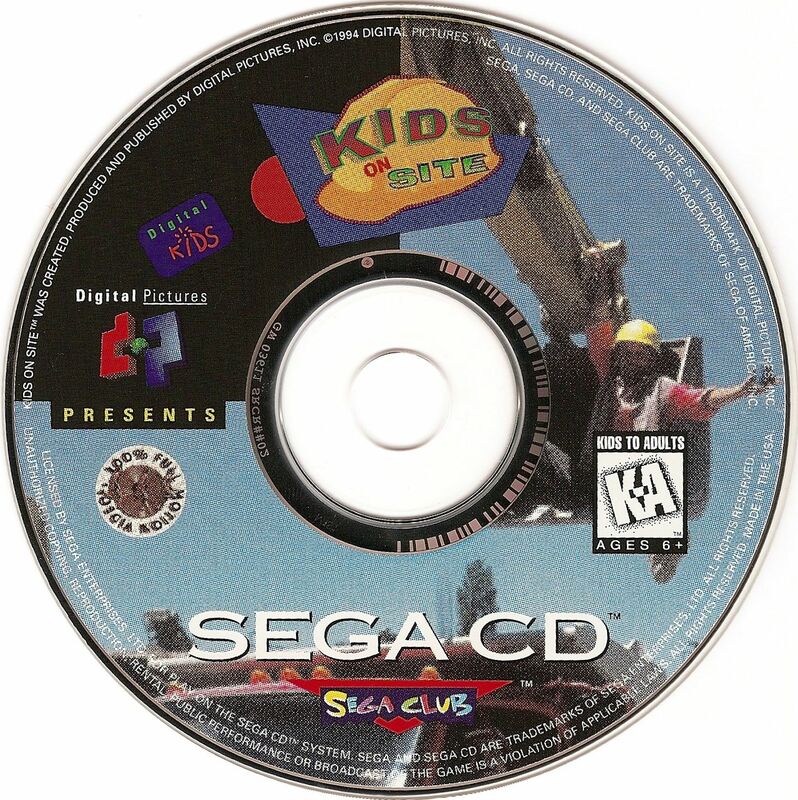 Considered one of the worst Sega CD games, it was criticized for it's bad dialogue and its lazy gameplay. Now you can add videos, screenshots, or other images (cover scans, disc scans, etc.) 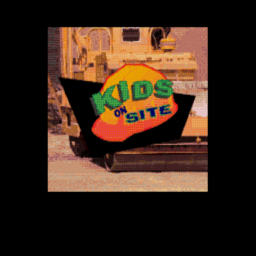 for Kids On Site (U) to Emuparadise. Do it now! If you haven't noticed yet, we have a retro game of the day feature (top-right of the screen) wherein we feature a new retro title every single day! Now, you can vote for your favorite games and allow them to have their moment of glory. Click on the button below to nominate Kids On Site (U) for Retro Game of the Day.